Detailed Info Page for 3C275.1. 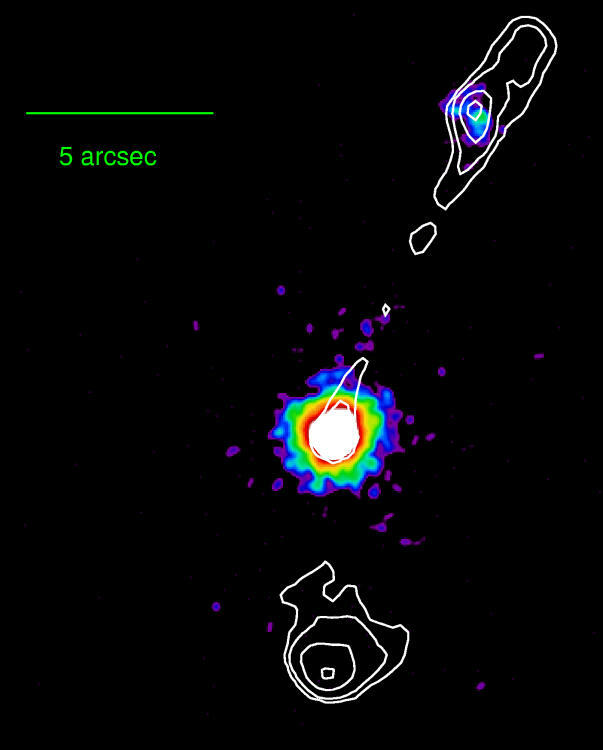 Optical hotspot detection in Hardcastle et al. (2004) and Cheung et al. 2005. The data for this page were last modified on Wed Jun 27 19:11:34 2012.